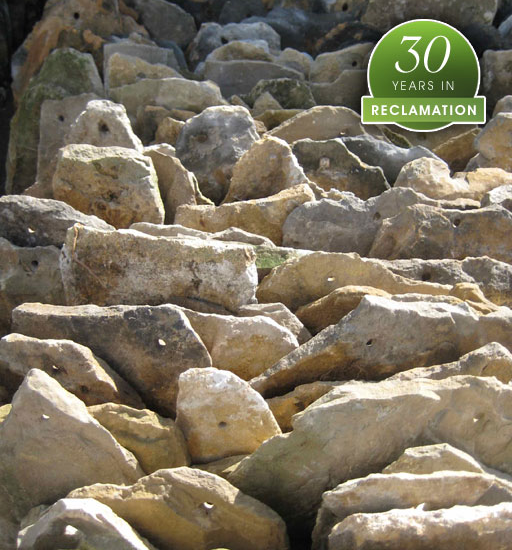 With a 30-year history in reclamation, Ronson Reclaim are the people to know when it comes to traditional building materials and architectural features. 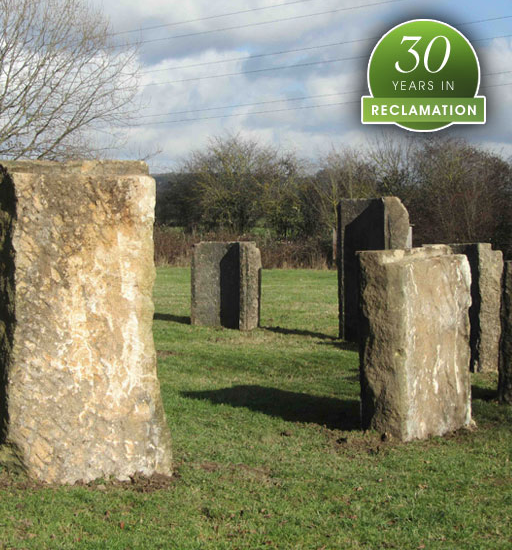 Visit our five-acre, historical site on the banks of the River Severn – the longest river in England. 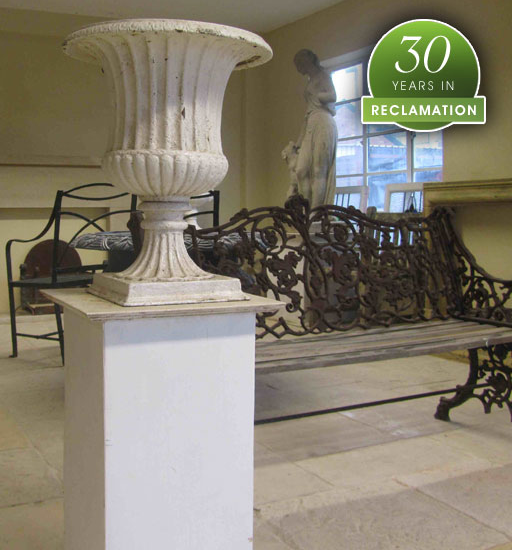 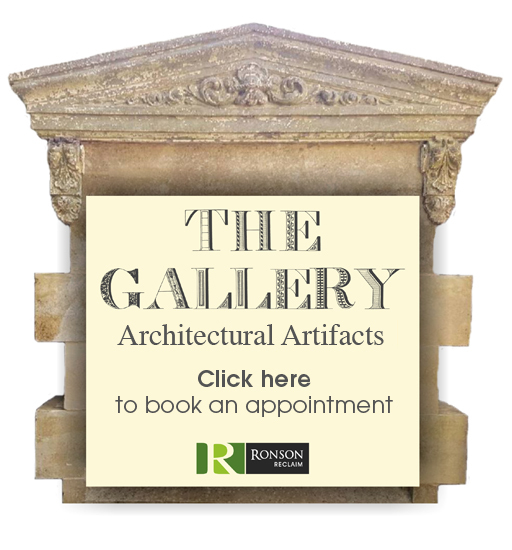 Here you will find a wide selection of reclaimed materials including old oak timbers, building stone, flagstones and original bricks – as well as traditional fireplaces and stunning architectural features that originally stood in historic buildings including the Bank of England and Oxford University. 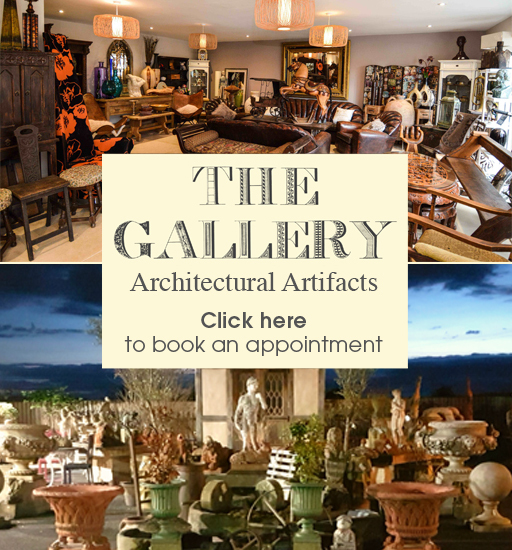 We have recently launched new showrooms! 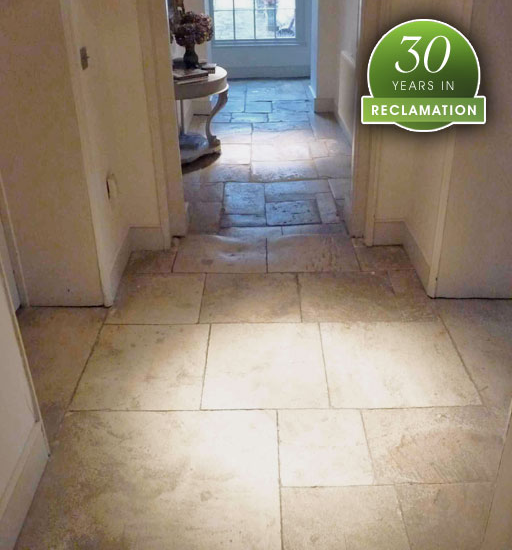 Situated in Longford, a five minute drive from our Parent site in Sandhurst, clients can now peruse a variety of Cotswold Stone Flooring in a lifestyle setting. 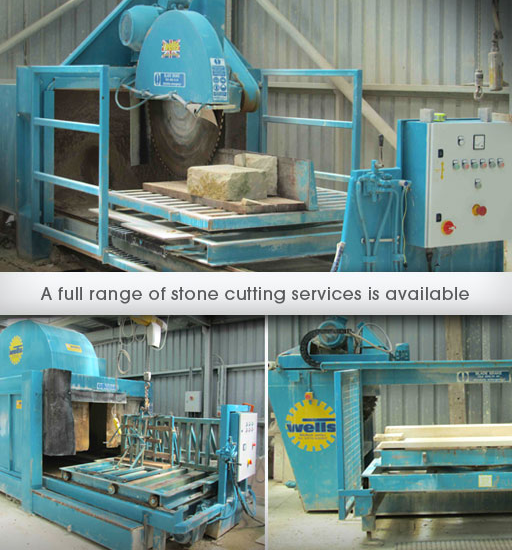 If you are considering a natural stone floor and would like to visit our showrooms please call 01452 415396 or click here to book an appointment. 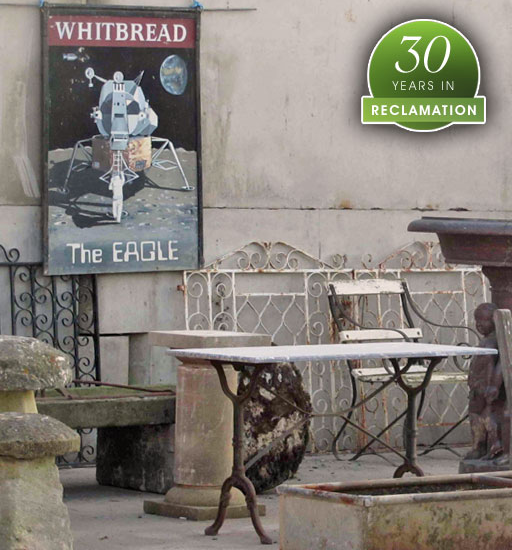 No appointment required to visit reclamation yard.